I am an assistant researcher in the Department of Computer Science and Technology at Nanjing University and also a member of Dislab Group. Before that, I received my B. Sc. and Ph. 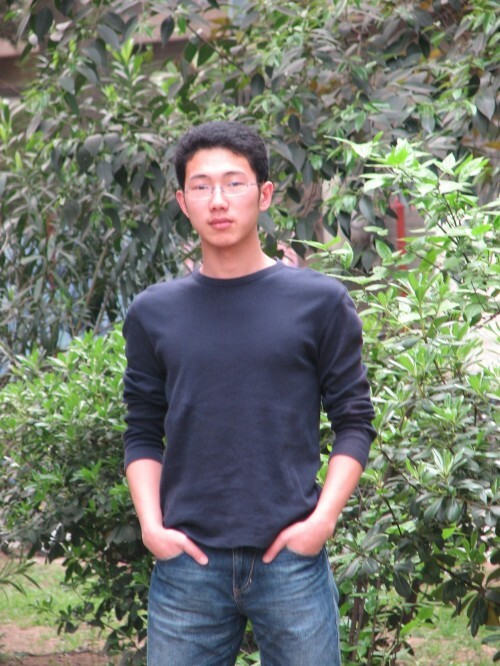 D. degrees from Nanjing University in 2007 and 2014, resp., both in computer science. I am a member of CCF, IEEE, and ACM. My research interests mainly include network coding, coding theory, distributed computing, etc. In particular, my recent work mainly focuses on developing efficient coding schemes for speeding up distributed machine learning. 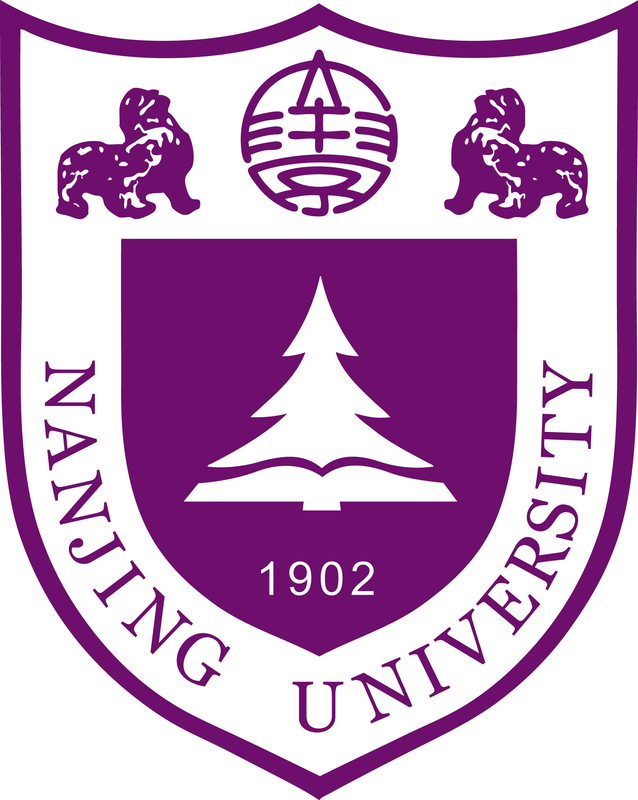 Natural Science Foundation of China, Research on coding theory and application technology for distributed computing, 2019.01-2022.12, PI. Natural Science Foundation of China (Key Program), Research on theory and key techniques for edge computing based fusion of cloud and end-devices, 2019.01-2023.12, Co-PI. Science and Technology Project from State Grid Corporation of China, Research on techniques for network coding based regenerable distributed storage systems, 2018.01-2019.12, PI. Natural Scicence Foundation of China, Research on channel coding based approaches to low-cost network coding mechanisms, 2016.01-2018.12, PI. Natural Science Foundation of Jiangsu Province, Research on network coding methods for mobile multimedia streaming, 2015.07-2018.06, PI. Bin Tang, Shenghao Yang, An LDPC approach for chunked network codes, IEEE/ACM Transactions on Networking, 2018. Bin Tang, Xiaoliang Wang, Cam-Tu Nguyen, Sanglu Lu, Constructing sub-exponentially large optical priority queues with switches and fiber delay lines, Proc. IEEE ISIT, 2016. Bin Tang, Shenghao Yang, Baoliu Ye, Song Guo, Sanglu Lu, Near-optimal one-sided scheduling for coded segmented network coding, IEEE Transactions on Computers, 2016. Bin Tang, Shenghao Yang, Baoliu Ye, Yitong Yin, Sanglu Lu, Expander chunked codes, EURASIP Journal on Advanced Signal Processing, 2015. Qinhui Wang, Baoliu Ye, Bin Tang, Song Guo, Sanglu Lu, eBay in the clouds: false-name-proof auctions for cloud resource allocation, Proc. IEEE ICDCS, 2015. Bin Tang, Baoliu Ye, Song Guo, Sanglu Lu, Dapeng Oliver Wu, Order-optimal information dissemination in MANETs via network coding, IEEE Transactions on Parallel and Distributed Systems, 2014. Bin Tang, Baoliu Ye, Sanglu Lu, Song Guo, and Ivan Stojmenovic, Latency-optimized broadcast in mobile ad hoc networks without node coordination, Proc. ACM MobiHoc, 2014. Bin Tang, Shenghao Yang, Yitong Yin, Baoliu Ye, Sanglu Lu, Expander graph based overlapped chunked codes, Proc. IEEE ISIT, 2012.